Audioboom / Is the triangle a real instrument? Anthony DeQuattro, the Principal Percussionist of the Greater Bridgeport Symphony sets the record straight! 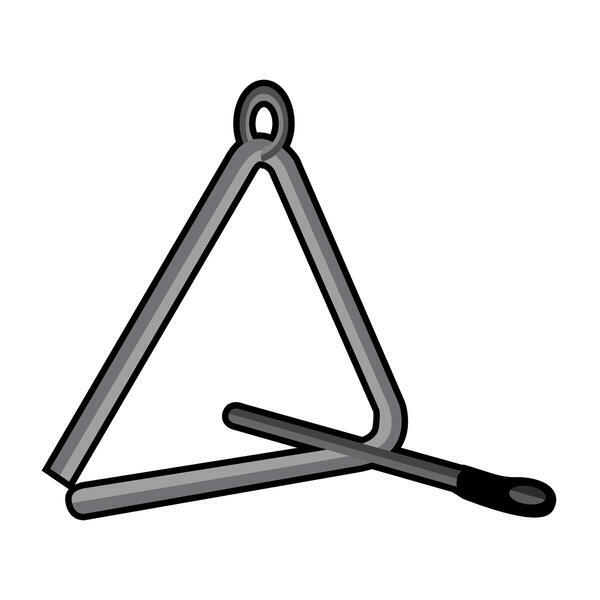 Is the triangle a real instrument? Anthony DeQuattro, the Principal Percussionist of the Greater Bridgeport Symphony sets the record straight!